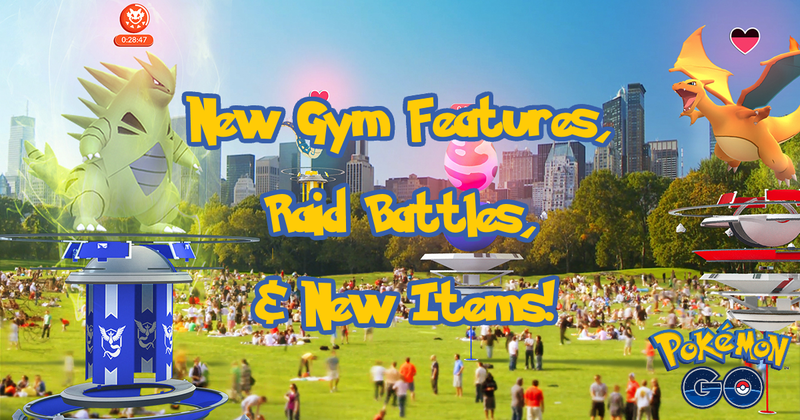 New Gym Features, Raid Battles, & New Items! 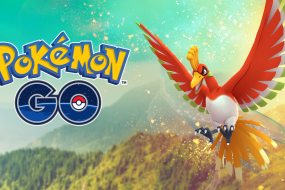 Right before ticket sales of Pokémon GO Fest: Chicago, Niantic announced some pretty huge updates surrounding the gym revamp we’ve been waiting for, raid battles, and new items! 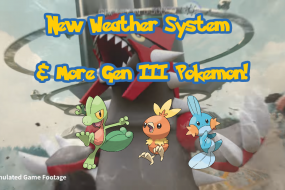 Gyms will be temporarily disabled in preparation for these new updates. After the revamp goes live, you’ll be able to visit a gym and spin its photo disc to obtain items as you would at a regular pokéstop. The prestige and training system are being removed from the game and being replaced with a new system called the motivation system. To start, there will always be six slots that can be filled by the team controlling the gym. This means you don’t have to spend time training up the gym to get additional slots to place Pokémon. The other part to note is that the max slots for Pokémon on a gym have been lowered from 10 to six. Pokémon assigned to gyms must also be unique! Pokémon will be battled in the order they were assigned. When you assign a Pokémon to a gym a heart is displayed showing your motivation meter. Pokémon lose motivation over time and as they are defeated in battle (similar to resonators on portals in Ingress). As motivation is lost, the CP of that Pokémon is also temporarily decreased. If a Pokémon’s motivation meter reaches zero, it is returned to its trainer. You are able to heal (motivate) Pokémon at a gym by feeding them berries. Berries can be given to both you and your teammates’ Pokémon. Other things of note from the above picture include victories, time defended and treats (berries fed). Since it would be a bit hard to scale a game surrounding gyms and gym badges that represent entire regions, Niantic has come up with a good solution. How you obtain the gym badge is unclear, though it’s assumed that it is obtained by visiting the gym for the first time and spinning the stop. You are able to level up individual gym badges by spinning the photo disc, feeding berries to Pokémon to heal (motivate) them, and by battling. Higher level gym badges give you the opportunity to receive bonus items and “rewards” from the gym they represent. Gym badges also are great mementos for places you’ve visited in the real world. September 9th, 2015 is when we were shown the Pokémon GO trailer. In the trailer we are teased by a huge crowd in Times Square catching a Mewtwo. This teased feature from 2015 was our first look at the vision of raid battles. Raid battles will be featured at gyms. “Extremely powerful Pokémon” will appear at gyms as a large egg with a countdown timer. At this time, all Pokémon assigned to the gym are returned to their owners. When the timer reached zero, the raid boss Pokémon is revealed. Raid battles will be a co-op experience (up to 20 trainers), though to participate you’ll need a raid pass to participate. You are awarded one free raid pass per day by visiting a Gym. If one raid battle a day isn’t enough for you, don’t worry! Niantic is also selling premium raid passes in the in-game shop. When the raid battle starts, you and your group have five minutes to defeat the raid boss. If you beat the raid boss under the time limit, you have a chance to catch that Pokémon using the new Premier Balls. Only Premier Balls can be used to catch the raid boss and when you run out, the boss will flee. 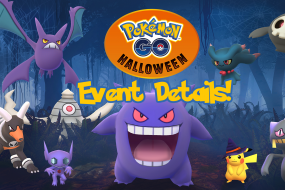 Members of your team are rewarded Premier Balls for defeating the raid boss. Raid battles can be found using the nearby tracker, and it looks like you can set a passcode to join the group. There will also be three new items that drop from raid battles! Defeating the raid boss will turn the gym back to normal once the raid has been completed. All Trainer Pokémon moved before the raid started will be returned as well. Raid battles will be tested in beta in localized areas (likely SF/Japan) in a few weeks and rolled out to everyone sometime after. Premier Balls are the only PokéBall that can catch a raid boss. So far the only method known for obtaining these PokéBalls are by defeating a raid boss. A rare candy can be used on a Pokémon to turn into candy of that Pokémon’s evolution line! This will help when farming candy to power up those rare Pokémon. As the normal razz berry increases your changes of catching a Pokémon in the wild, a golden razz berry will greatly increase your chance of catching a Pokémon in the wild! They can also be used to full heal (motivate) a Pokémon at a gym. The most exciting of the new items is a feature seen from the core series of Pokémon games, technical machines (commonly written as TMs). A TM is an item you use to permanently teach a Pokémon a new move! There will be TMs for both fast attacks and charged attacks. This is an exciting change as you sometimes will evolve a rare Pokémon that ends up with a very bad move set.